Planning for a wedding can be an exhausting time let Katherine’s Florists take the stress away from your big day by designing your Wedding flowers. 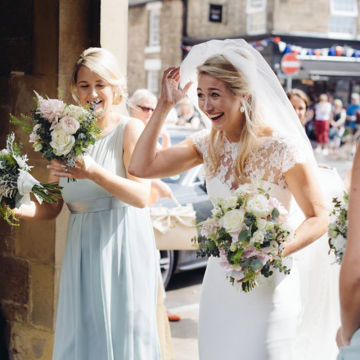 At Katherines we have a wealth of experience and can help with what flowers are in season and offer advise on colour co-ordination and helping you to choose the most stunning flowers for your special day. Why not bring with you a sample of your wedding fabric (if you have it) and details of the wedding venue (photographs if possible) to help with possible arrangement suggestions. We have specially trained wedding designer consultants with a devoted quiet room to discuss all your requirements and ideas. One to one sessions can be vital in order to get the flowers and designs that you want; this service provides a personal touch for that perfect day. We can also provide flower arrangements for the Church, reception and bridal party with co-ordinated colours ensuring a brilliant and effective consistency throughout the day. The entire wedding will reflect your own individual style and character for a very special day. Katherines offer a free initial consultation service at 49 – 51 Leazes Park Road (Katherines Headquarters) where there is a large warehouse and designer’s make-up area containing a broad selection of almost every flower imaginable. Wedding consultations are by appointment only so please contact us via our wedding enquiry form or ring us on 0191 261 6000 to arrange a consultation at our Leazes Park Road shop. We can also offer a new range of wedding packages. Please ask our designers for details. These suit all budgets and we can often put together a suitable payment plan, should this be necessary. 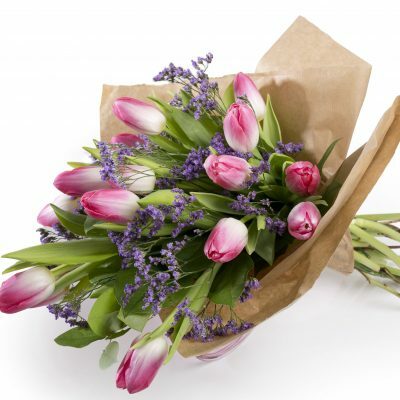 If you have any questions or are after a quotation for any corporate requirement or event then please call +44 (0) 191 261 6000, or send us an email at info@katherinesflorists.co.uk.